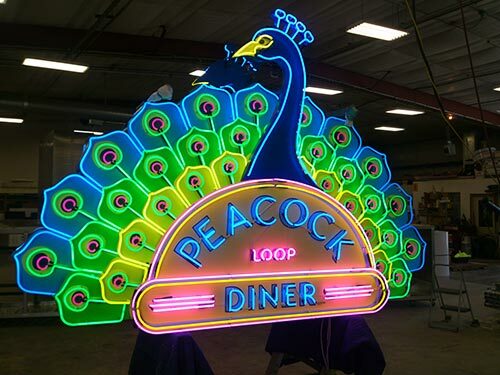 The Peacock Loop Diner’s New Neon Sign is a WORK of ART! 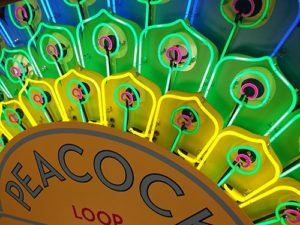 Driving down the colorful Delmar Loop in University City Mo. 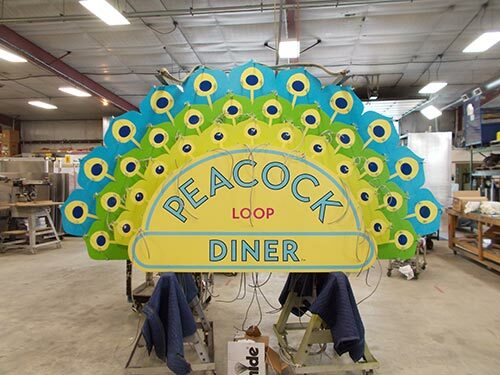 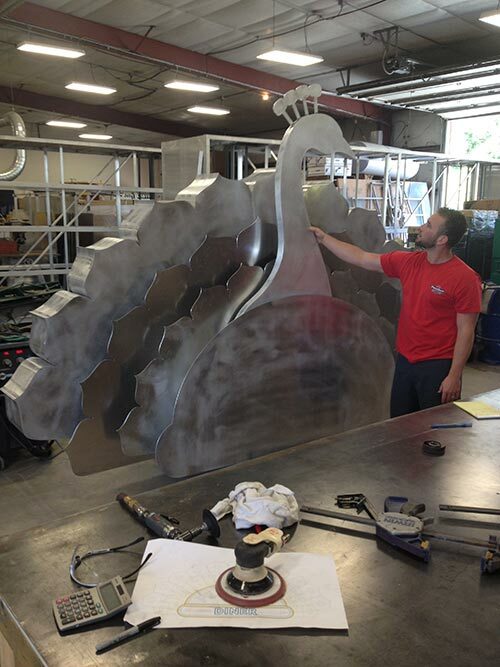 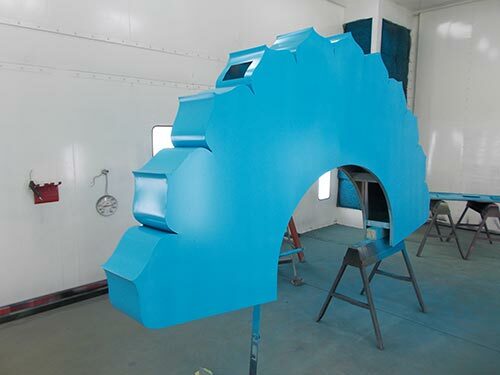 you will see it’s latest addition – The Peacock Loop Diner. 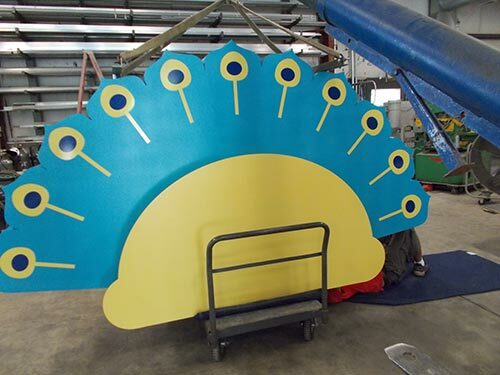 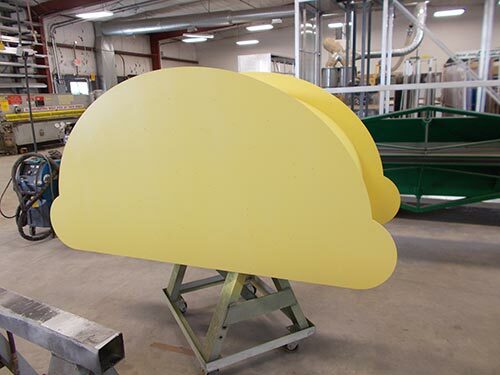 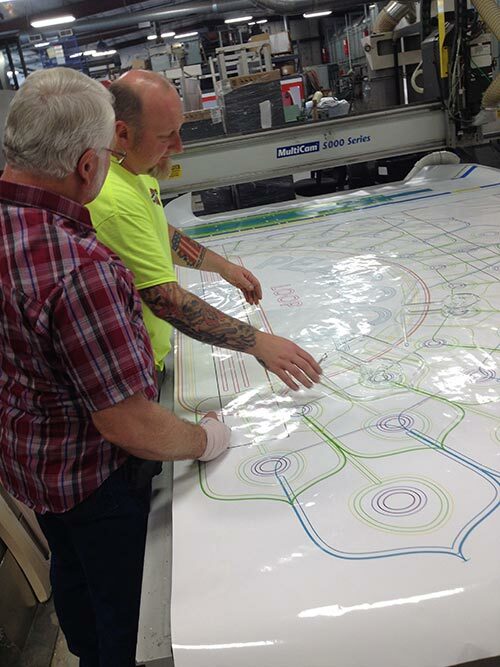 Piros Signs is proud to have collaborated with Joe Edwards on this exciting project. This 24 hour diner will surely take it’s place among the iconic tenants that call The Loop home. 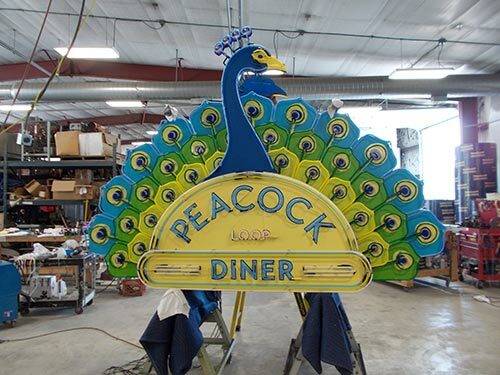 Read more about the Peacock Loop Diner here.